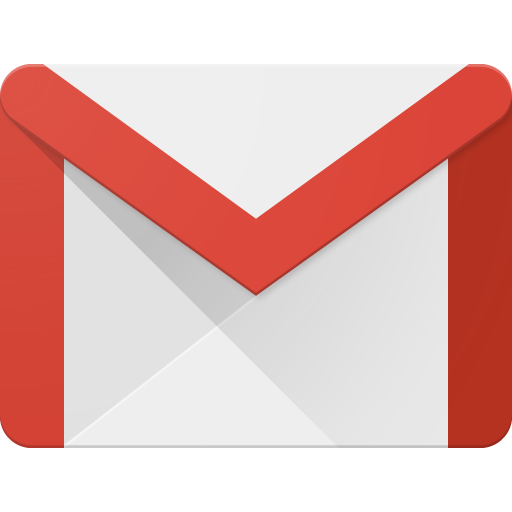 Google offers the Gmail API to developers as a way to integrate with the email service. What app makers can do with Gmail is limited to the functionality provided in the API. This then limits what we users can do. Get excited. 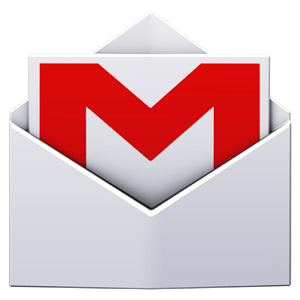 Google has updated the Gmail API with new endpoints for managing settings. If you use a third-party app on any OS to manage your Gmail, you may be in for some very good news today: Google has announced the official Gmail API, and it's available immediately as a beta. For developers of third-party email experiences, or apps that access email data, the Gmail API is huge. Previously, developers were left using IMAP as the typical way to interface with Gmail, and that standard is far from ideal for a great many reasons.